For those ready to point your compass in a new direction, the master-planned new home community of Crosswinds must be your first stop. Located just south of Austin, in the charming city of Kyle, lies a community that focuses on living. Here – home, community and lifestyle are connected to create a relaxing place to dock. 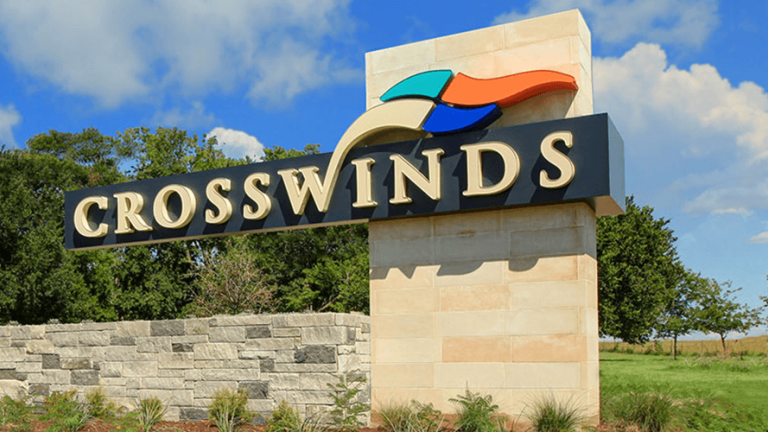 Crosswinds provides inspired recreation, fun and refreshing amenities and environments that foster learning and growth. Families who aspire to stay active and engaged with the community will feel right at home in Crosswinds.